5 Scenarios of Global Catastrophes, which Can Become a Reality! On the Indonesian island of Sumatra there is the largest volcanic lake in the world, formed in the caldera of the volcano Toba 74,000 years ago, during the last eruption, the strongest in the last 25 million years. 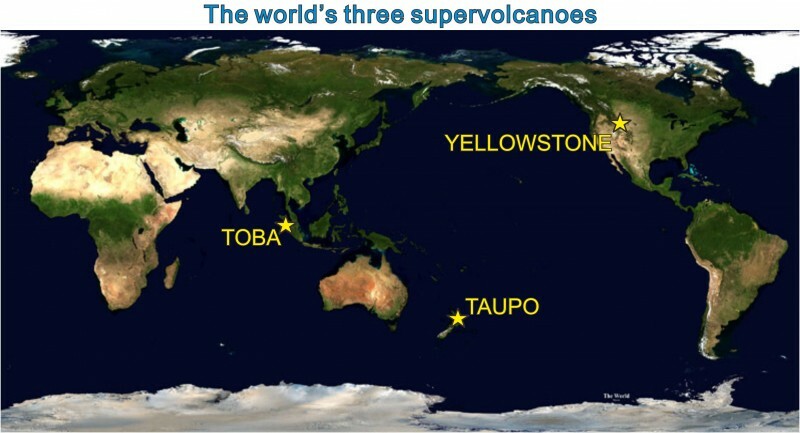 According to estimates, the atmosphere was ejected about 2,800 cubic kilometers of lava and volcanic ash - 12% more than the emissions of Yellowstone was 2.2 million years ago. Sumatra is home to more than 50 million people, defenseless against the environment, and the island is just 40 km from the Indian Ocean, where megatsunami born. And large-scale eruption undoubtedly will cause a wave of unprecedented proportions. There are suggestions, a giant volcano may soon wake up again. The selection of volcanic gases and the heating of the soil on the surface of the Toba are indicative of it. 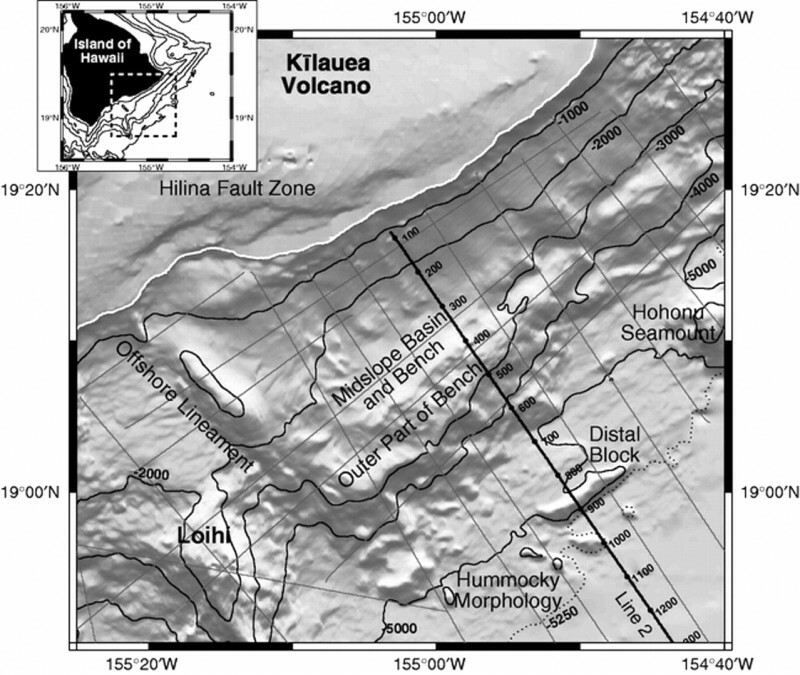 The probability of failure of the south wall of the volcano Kilauea, located on the Big Island, Hawaii poses a threat to the entire population of the Earth as well. If this happens, the 12,000 cubic kilometers of rock, forming a giant landslide slump will fall into the Pacific Ocean. Mega-tsunami could be formed, which in a few hours could reach North America and inundate the entire western coast. Taken into consideration that the landslide is constantly in motion and very unstable, a small earthquake would be sufficient to start catastrophic chain of events. Scientists have hypothesized that about 6,000 years ago, global warming and the rapid melting of ice caused a sharp rise of sea level. This has led to the destabilization of the submarine glacial deposits at the edge of the Norwegian continental shelf, and has led to the formation of the 300-kilometer landslide. Tsunami waves of unprecedented height covered Shetland Islands, Norway and the northern coast and the west coast of Scotland. 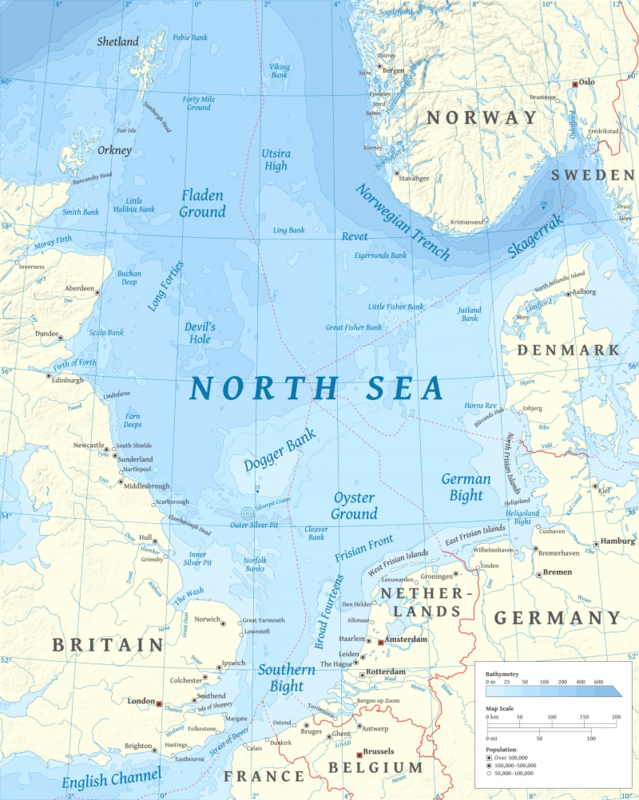 If, due to global warming the ice sheets of Greenland and West Antarctica will melt, the story will repeat again, and then the coastal areas of Scotland and Norway, and maybe even London will go about 3 meters under the water. 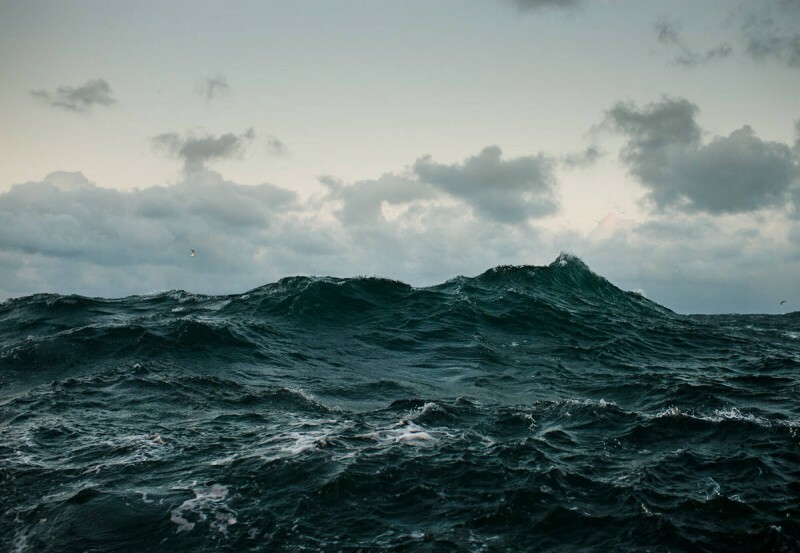 At the bottom of the Pacific Ocean between the west coast and Vancouver Island there is a place where the ocean floor moves toward the North American continent. The speed of its movement at the moment is only 40 mm per year, but the upper part of the zone is stopped, and it means that the North American plate is being compressed. Whenever the pressure exceeds a threshold value, and it will result of an earthquake up to 9 points in a capacity. This will lead to subsidence of the coastal zone and its horizontal displacement. Shortly thereafter, powerful tsunami will collapse the coastal areas. Scientists estimate that over the past 10000 years in the region hit by 41 major earthquake that occurred with an interval on average once every 244 years. The last with magnitude of 9 points happened 315 years ago. Today our own star poses the greatest danger to the world. 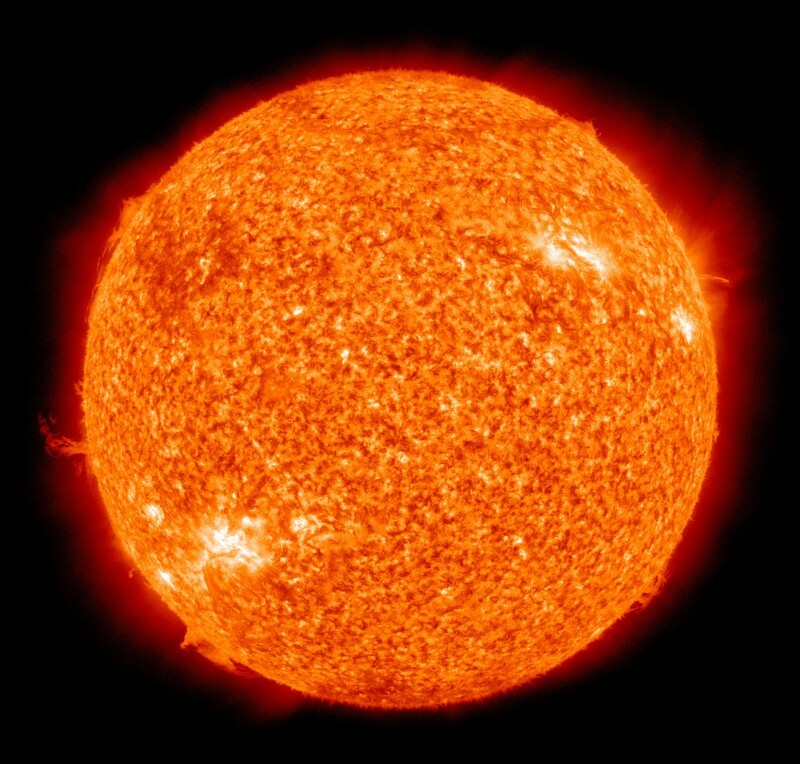 Recurring solar flares give rise to clouds of particles and photons whose energy is comparable to that released by the simultaneous explosion of millions of hydrogen bombs. Such clouds invade the upper layers of Earth's atmosphere within 1-2 days. If the solar storm is intense enough, it can damage the electrical system on the orbit, in particular from satellites and on Earth, causing a shutdown of global communications, the Internet and global positioning systems. Chaos will be set on the planet. Next: 17 Star Wars Facts that Will Bring Out Your Inner Jedi!